We welcome you into our beauty home to find the best you. 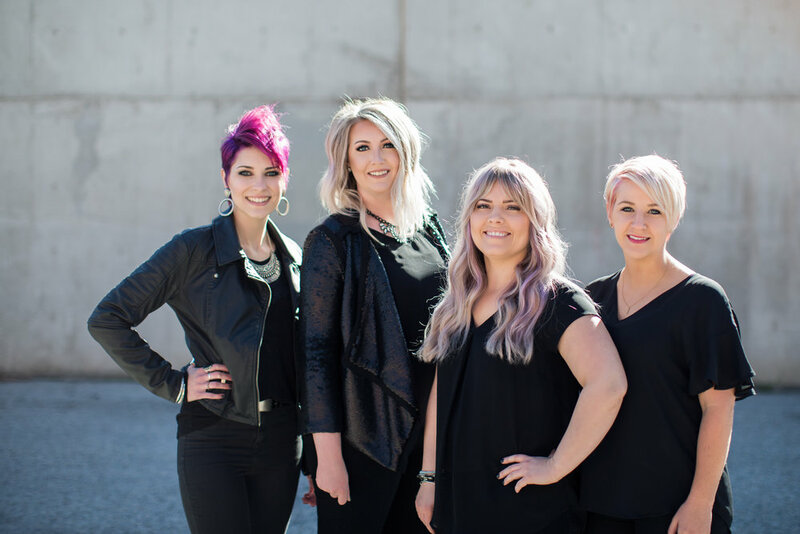 The trendsetting ave salon is home to 8 of Utah's top stylists, with on-going trainings held and attended by all of the ave stylists. You can be assured you are getting the best utah has to offer. 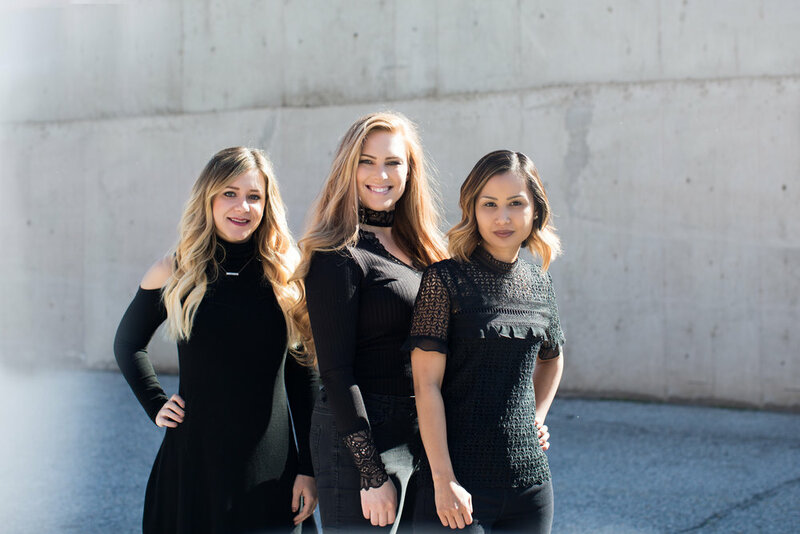 Ave is experienced in a wide range of services from Great Lengths hair extensions-Laced Hair Extensions-Balayage-Foilyage-Bridal services-Texture cuts-precision hair cuts- and much, much more. Modern & luxurious, comfortable & enjoyable. Ave salon is your best beauty experience. A group of stylists with like minded goals and outlook in the beauty industry. Our passion for beauty brought us together. Our success as a team keeps us together. 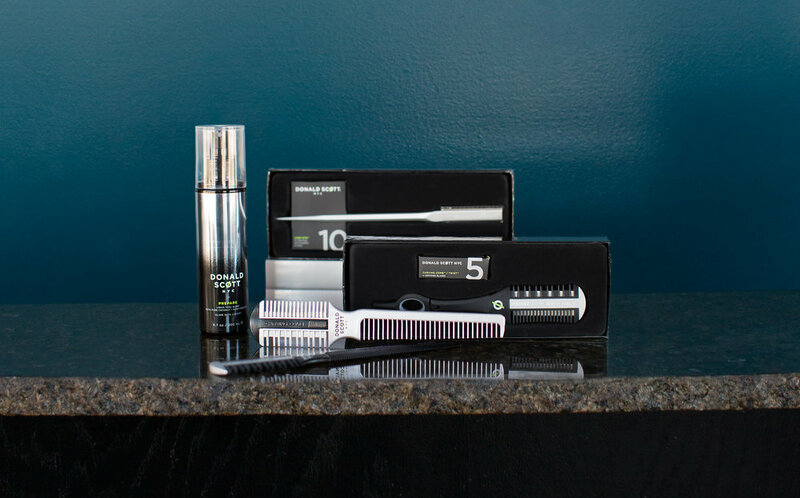 As a DSNYC Concept Salon all of the Ave stylists are trained specifically in Donald Scott NYC Razor Artistry Techniques. Bringing the New York City Flare and Style to Downtown Ogden.